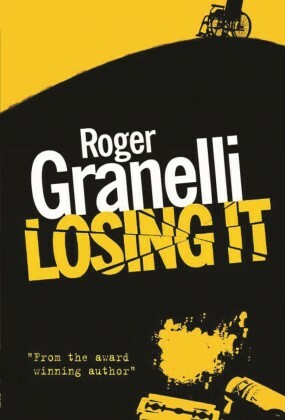 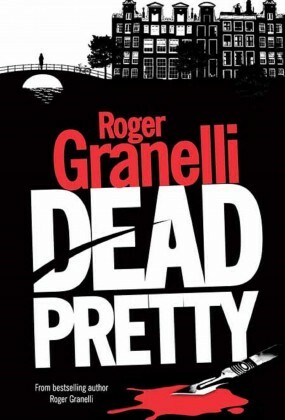 Roger Granelli has published five novels, he has been the recipient of three writing awards from the Welsh Arts Council, was a prize Winner in the 1999 Rhys Davies Short Story Competition and has had numerous short stories published in literary magazines, some of which have been broadcast on BBC Radio. 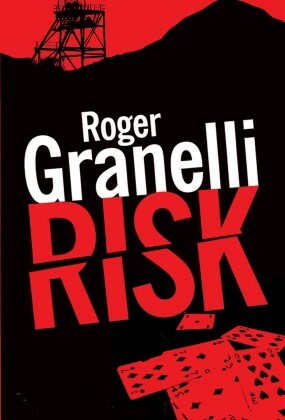 He is also a professional musician and composer, working in the UK, Europe and America for many years. 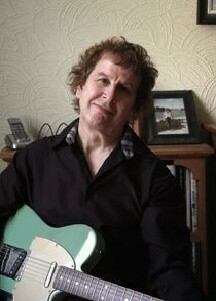 He is currently teaching music in his home town of Pontypridd.